According to a new article published by Politico, the Pentagon is in it's own sort of Battle of the Bands as military band funding is on the chopping block. With spending on military ensembles eclipsing over $430 million, lawmakers are pushing military leaders to seriously cut funding to these ensembles. Martha McSally, the Arizona Rep. who we brought to your attention a few months ago for her comments against the Air Force Band (Click here to read that story: LINK), is leading the charge and she isn't backing down. In fact she has been successful in pushing the House to look at the budgets affiliated with bands. Just a few weeks ago the House "passed legislation that requires the Government Accountability Office to do a wholesale review of the cost and size of military bands — with an eye toward transferring some of those slots to combat units, especially in the Army, which is undergoing reductions in a number of fighting units to align with smaller overall budgets." According to the article, the Army, "has the largest musical contingent, with a total of 99 bands and approximately 4,350 total musical personnel across its active-duty, National Guard and Reserve forces. The Air Force is second, with 15 bands and 800 personnel, followed by the Marine Corps with 12 bands and 750 personnel and the Navy's 11 bands and 600 musicians." 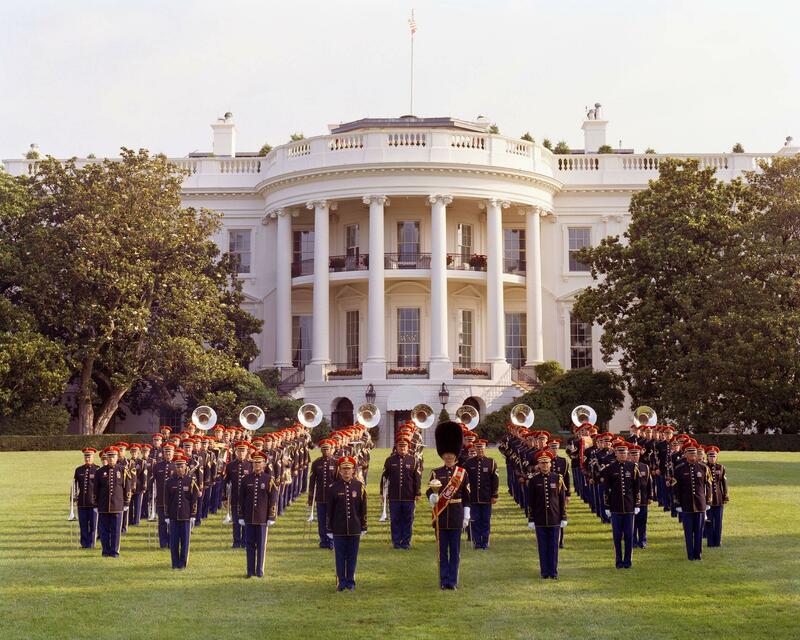 Many of us can remember attending a military band concert and being inspired by their performance. Bands offer the military a major avenue for fundraising, positive PR with citizens and other nations as well as recruitment. Cutting their budgets will have a large impact on that outreach. There are plenty of arguments that can be made for using that funding to enhance other aspects of the military and some are very valid, but a severe cut to military band funding would have a long term impact that lawmakers aren't able to see right now.